September 10th 2011 marks an important day in history. It is the day that the Cancer Support Community North Texas (aka Gilda’s Club) has their Inaugural One Run! On Saturday 9/10, our unique North Texas community of cancer survivors, fighters and supporters will gather for a 5K Run/ 1K Walk and 100 Yard Children’s Dribble & Dash at Reverchon Park in Dallas. 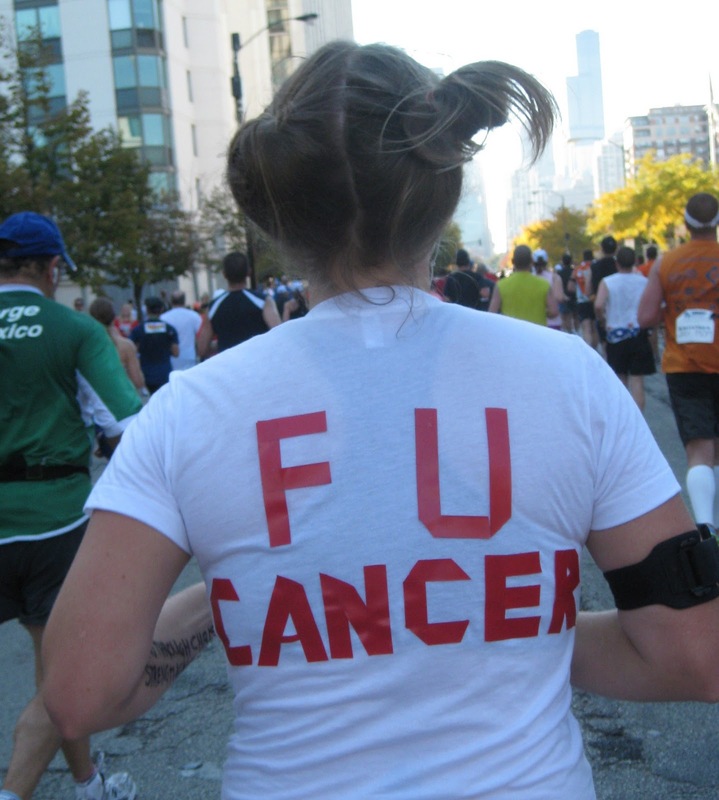 The ONE RUN unites all cancer diagnoses and survivors of cancer into one event. 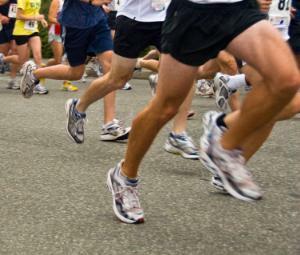 Teams and race participants of specific diagnosis will be identified during the race too. If you’d like to create your own team with family and friends you can do so as well. There are already some really cool teams signed up. To register for the ONE RUN, visit One Run Texas. It is $25 to register before Aug. 31st, and $35 after that or on the day of the race. I actually joined CSC North Texas just this year and am excited to be a part of such an event. I’ll most likely do the 5K Run, even if I’m walking at an upbeat pace, but there’s a 1K Celebration Walk for those who are interested. Other exciting activities will also take place. 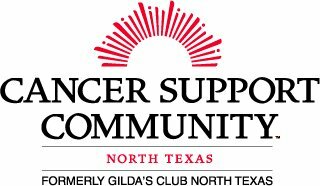 The Cancer Support Community North Texas (formerly Gilda’s Club) is the ONLY Texas affiliate of Cancer Support Community which is the largest international non-profit organization dedicated to providing support, education, hope and community to those affected by cancer. With support groups, workshops, networking groups, educational presentations and social events CSC North Texas is located right in the Oak Lawn area not far from downtown or uptown Dallas. The clubhouse is an awesome facility that hosts an assortment of activities from yoga, pilates and meditation, to painting, scrapbooking and drumming. It has a very warm at-home feel and a full-on library of books/videos too. The Collin County location is in Allen at Texas Health Presbyterian Hospital. I almost forgot to mention that Vocal Trash (one of CSC’s favorite groups) will also be performing at the ONE RUN and other family friendly activities are planned for that day. Be sure to register online at http://www.OneRunTexas.org, and keep in mind that if you do so before 8/31, you only pay a $25 registration fee. If you’d prefer to volunteer on the day of the race, you have that option as well. You’re also welcome to make donations to the Cancer Support Community North Texas. Registration starts at 7AM Saturday 9/10! See you then! If you or someone you know has been affected by cancer in some way or another and are interested in receiving more information on the disease and/or a support system visit the Cancer Support Community North Texas website for more information. The have new member meetings just about every week.